Westminster Furniture's Danish Teak Furniture is built to high end specifications to ensure a lifetime of use. 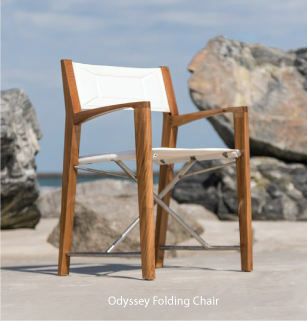 All of our furniture is suitable for indoor, outdoor, residential, commercial and marine use. Lifetime Warranty. All of our teak wood furniture is meticulously sanded to a smoothness that is irresistible to the touch, a trademark we are known for throughout the industry.